Can you guess how many languages are spoken in Toronto? 140! That’s an unbelievable amount. 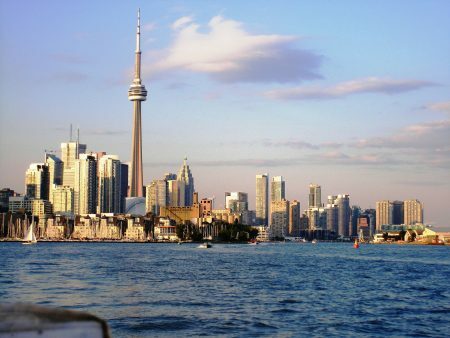 This fun fact makes Toronto quite the multi-cultural city, but it’s more than that. It’s also an active, friendly and beautiful city. People who come visit can expect nice weather and delicious food. You will discover its greatness and never get bored. Did you also know that TapRooT® with a 2-Day Incident Investigation & Root Cause Analysis public course on November 21-22. Join us! Lee’s: Some of the best Asian fusion cuisine you’ll ever have. Allen’s: A mix of traditional Irish pub food with various ethnic flavors. It’s a crowd favorite. George Restaurant: Award-winning French dishes that will not disappoint. St. Lawrence Market: A fun, fast paced market filled with handmade goods at great prices. Niagara Falls: This famous attraction isn’t far from Toronto, and there are day trips offered at great deals. CN Tower: It’s like the Empire State Building of Toronto. Great views, great fun. REGISTER for this course today. Check out other dates for our public courses. Inquire about an onsite course.